Only 7 S models left in stock! 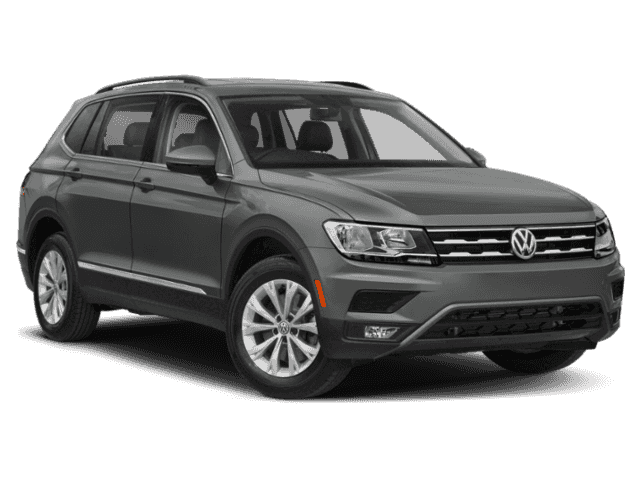 New vehicle pricing includes all dealer discounts and may be affected by lease and/or purchase options offered through VW Credit/Leasing. Tax, Title, Tag, and $795 dealer fee, not included in price shown. While great effort is made to ensure the accuracy of the information on this site, errors do occur so please verify information with a customer service rep. This is easily done by calling us at(321) 204-8572 or by visiting us at the dealership. 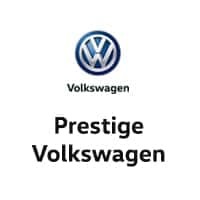 Prestige Volkswagen is your local Volkswagen store. 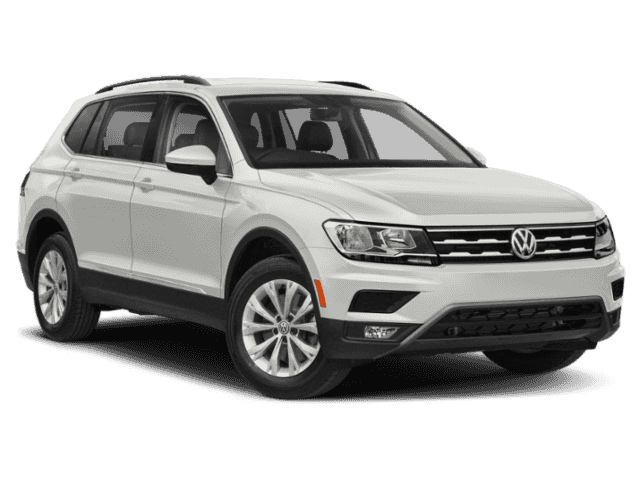 Prestige Volkswagen has been serving Brevard, Volusia and Indian River counties for over 35 years. Family owned and operated we have earned a stellar reputation and are active in our community. Our quality high-end Pre-Owned inventory is all hand-picked, reconditioned and ready for many more years of service. We are the only authorized Volkswagen store on the Florida coast from Jacksonville to Ft. Pierce!